9 brain foods that will improve your focus and concentration – Encompass: Integrative clinical nutritional services to support the body’s ability to heal and flourish through nourishment, mindfulness and action. Food is the fuel that regulates your energy and mood, both of which can significantly affect your focus. Just as you shouldn’t put olive oil into your car to make it run, you shouldn’t put chocolate syrup into your body to make you run.1 Food has the incredible ability to affect your mental clarity, mood, memory, and ability to focus, so if you’re looking to boost your focus, one of the places you should start with is what you’re eating. Below are 9 foods that will help you improve your focus. 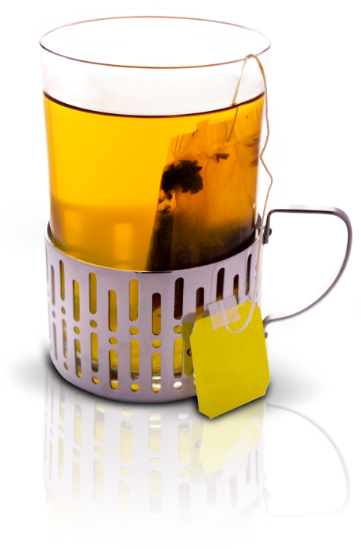 Green tea helps you focus for two reasons: one, it contains caffeine, and two, it contains l’theanine. There is no doubt that caffeine helps you focus and improves your alertness. Good. That’s covered. Well, what the hell is l’theanine? It’s an ingredient that’s been shown to “increase alpha-wave activity”, which increases tranquility and releases caffeine more slowly, instead of all at once, which can lead to you crashing.4 The two ingredients also combine to “produce a better ability to focus attention, with improvement of both speed and accuracy”.5 If you’re able to handle the caffeine content, introducing green tea into your diet is pretty much a no-brainer.